6153 & 6151 Route 5, Brocton, NY.| MLS# R1155688 | Chautauqua Lake Real Estate Services. Informed, Professional Real Estate Information Serving Buyers and Sellers Interested in Lake Chautauqua Real Estate and Chautauqua County NY Real Estate. Rick and Julia McMahon Real Estate Advantage Since 1992.
" 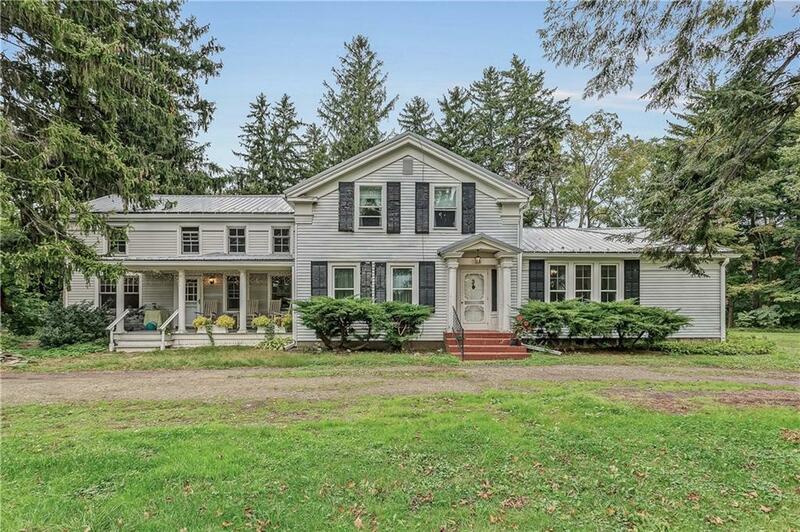 FAMILY HOMESTEAD " ON 119 ACRES, 37 ACRES OF GRAPES / 20 ACRES OF WOODS / 200,000 CUBIC FEET OF FREE GAS TO HEAT THE HOME, NICELY UPDATE HOME. INCOME PRODUCING PROPERTY / GROUND KEEPERS QUARTERS ( 3 BEDROOM ) MOVE IN CONDITION / FAMILY MEMOIRS TO BE HAD, THIS HOME IS FROM LATE 1800'S RESTORED WITH INTEGRITY THIS FAMILY HAS OVER 60 YEARS OF HISTORY HERE. YOU WON'T BE DISAPPOINTED WITH THIS HOME / PROPERTY. ENJOY SUNSET FROM THE PORTION OF LAKE FRONT THAT GOES WITH THIS PROPERTY. Directions To Property: Rte 394 To Rte 5 Going East About 9 Miles From Barcelona Harbor Or 9 Miles From Dunkirk Harbor Going West.